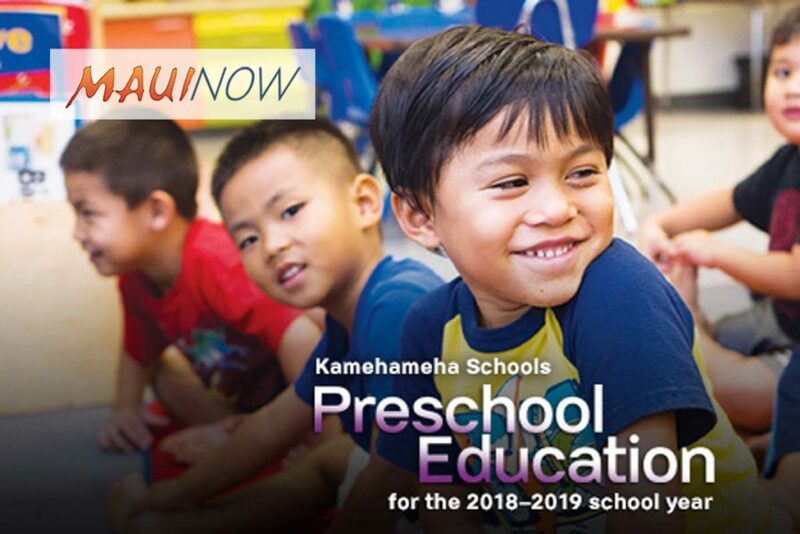 The application window for Kamehameha Schools’ Pauahi Keiki Scholarship program for preschool aged kids opens on Nov. 1, 2017 and runs through Feb. 15, 2018. 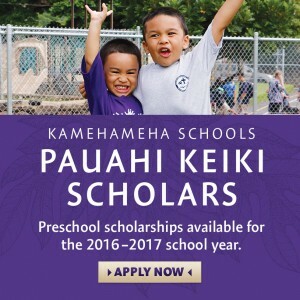 Kamehameha Schools Preschools / Pauahi Keiki Scholarship. PC: KS Maui. The need-based scholarships are for children attending approved, non-Kamehameha preschools in Hawaiʻi. Keiki are eligible for up to three years of funds, but must reapply each year. 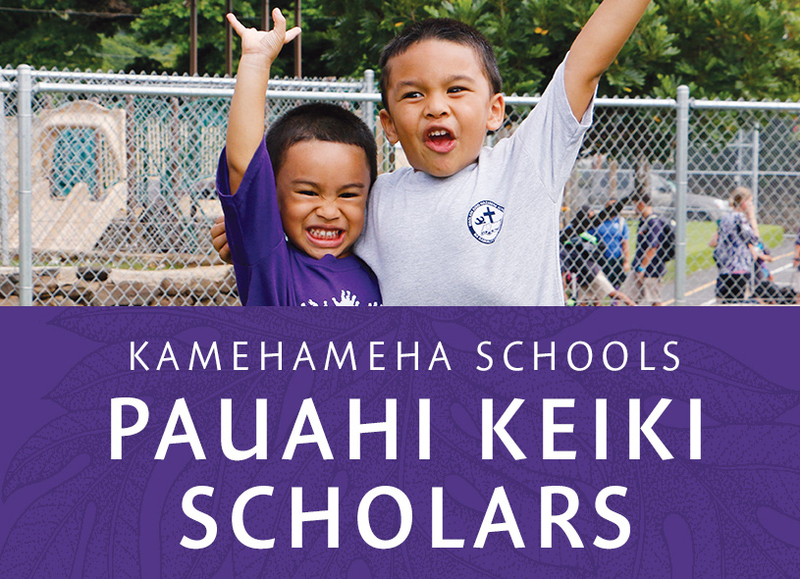 Children who apply for admission to a Kamehameha School Preschool are also automatically applied to the Pauahi Keiki Scholarship program (unless they specifically opt out). 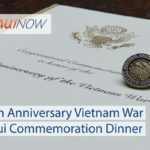 The Pauahi Keiki Scholarship program provides need-based financial assistance to children attending participating preschools in Hawai`i (other than Kamehameha Schools’ preschools). For a list of participating non-Kamehameha preschools click here. The single application point for both Kamehameha’s regular preschool program and the Pauahi Keiki Scholarship program is designed so that parents and their keiki have multiple options for preschool, to ensure that as many Native Hawaiian children as possible are able to benefit from preschool. Award notifications occur in May 2018. Applications received after Feb. 15, 2018 will not be processed. All decisions made by financial aid are final.